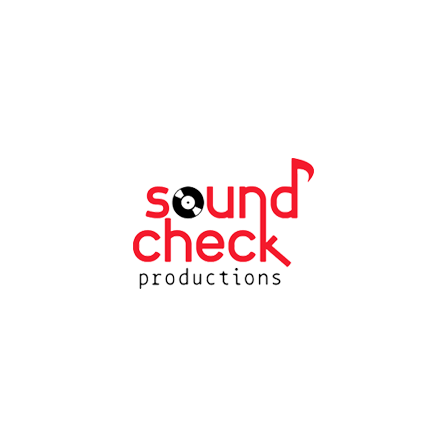 sound-check.gr is a business profile website for Soundcheck Productions. 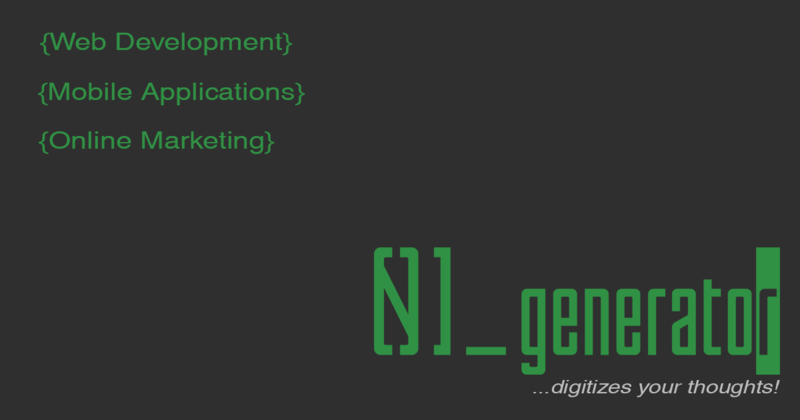 It is an Music Industry company based in Thessaloniki Greece. There website is built in order to promote Music Artists and publish there news, events and photos. Call us for further information to (+30)2315515873 or go to clients area and open a ticket.